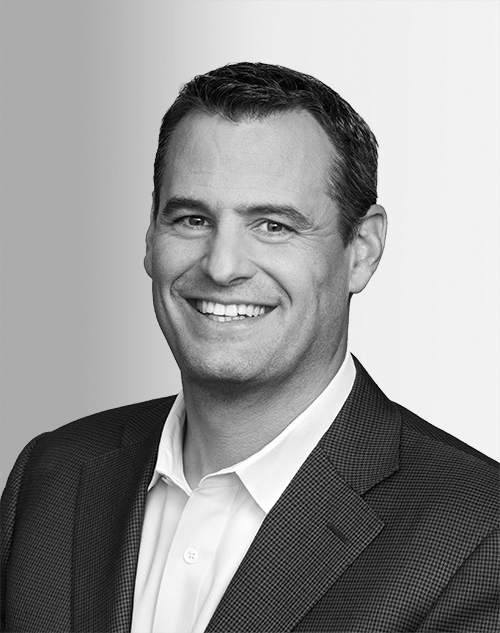 Rob Acker is the CEO of Salesforce.org, which delivers world-class technology to nonprofit and educational organizations to help accelerate their missions by driving community engagement and distributing grants to communities globally. Acker helped create the revolutionary self-sustaining business model at Salesforce.org. More than 36,000 nonprofits and educational institutions use Salesforce technology, Salesforce employees have volunteered more than 3 million hours to date, and the company has invested more than $220 million in grants.